Rely on us for timely delivery as we are assisted with up-to-date transit facilities and logistics services. Only high-quality raw materials have been used for the production of our entire range. We check the raw materials against varied quality parameters before procurement. 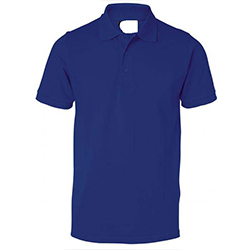 WB-1809 Sports Polo T-Shirt is highly soft and comfortable and is available in different designs and sizes.